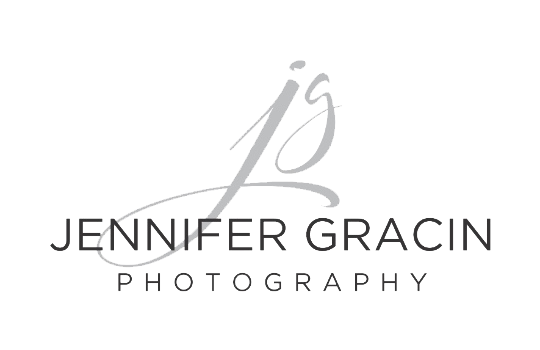 Do you have a current professional headshot? If not, you should! And please, do not use a selfie to promote yourself or your brand. Hire a professional photographer who can show you in your best light. In today's day and age images sell everything- whether we like it or not. If you are a professional trying to sell something- be it a house, your personal training, your attorney services or anything for that matter and you are using non-professional images then you are leaving money on the table. In this digital world, your image is usually the first thing a potential customer sees. That first impression can make the difference of a click away from your page or more interest in your page to potential contact. If you are ready to get professional headshots, you are in luck. We are having our first headshot mini day in our new studio in downtown Wichita Falls! On Wed Nov 28th you can experience a 30 minute headshot with professional hair and make up artistry for only $249! That is 50% off of our normal headshot pricing. So, please don't delay call the studio today to schedule! (940)257-7607 More details about this special offer are included below.